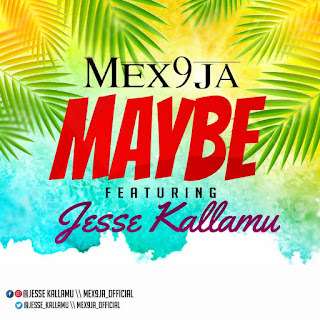 One of the most anticipated songs from Mr. Eazi’s emPawa Africa project goes live! Laced with inspirational lyrics on a powerfully composed dancehall instrumental by UglyOnit , Afro Beat and Dancehall artiste J.Derobie‘s Poverty (Inna My Life) which made waves even before its release is finally hits speakers. 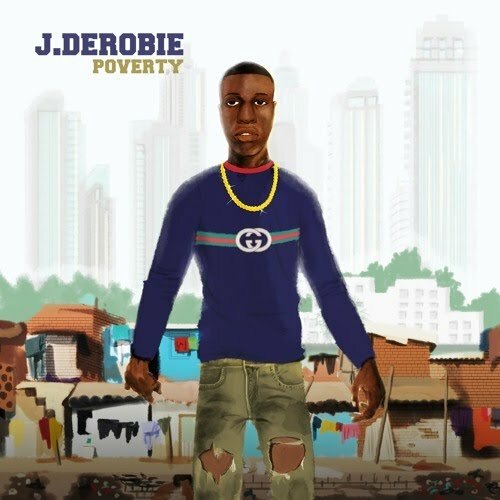 There has been no response to "J.Derobie – Poverty (Prod. By UglyOnit) | audio"